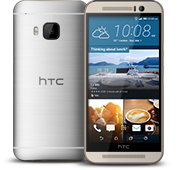 Rogers confirmed that an OTA for the HTC One M9 has been scheduled to start rolling out today. It should bring some camera enhancements. Devices are being updated to build 1.32.631.31. The 333.37MB download improves camera performance and provides system enhancements.